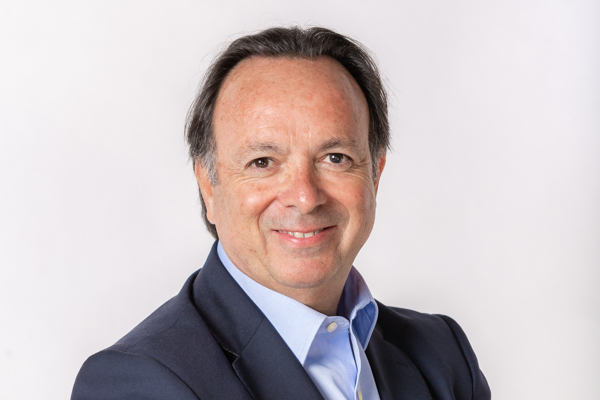 Iniesta has over 25 years of experience in communications consulting and was the head of the LLYC Barcelona office for three years, from 2000 – 2003. He has also worked at SAE, Spain’s first PR agency, as well as Weber Shandwick, for fourteen years. He is currently Associate Dean of the Collegi de Publicitaris i Relacions Públiques de Catalunya (Advertising and Public Relations Association of Catalonia). Arenalia provides services to companies such as Hotelbeds, Harley-Davidson, and Ficosa, and has developed significant communications projects, such as the Catalonia Automotive Industry business cluster, the NY-BCN regatta, the international event Barcelona Harley Days, or Expoeléctric, the electronic car trade show.